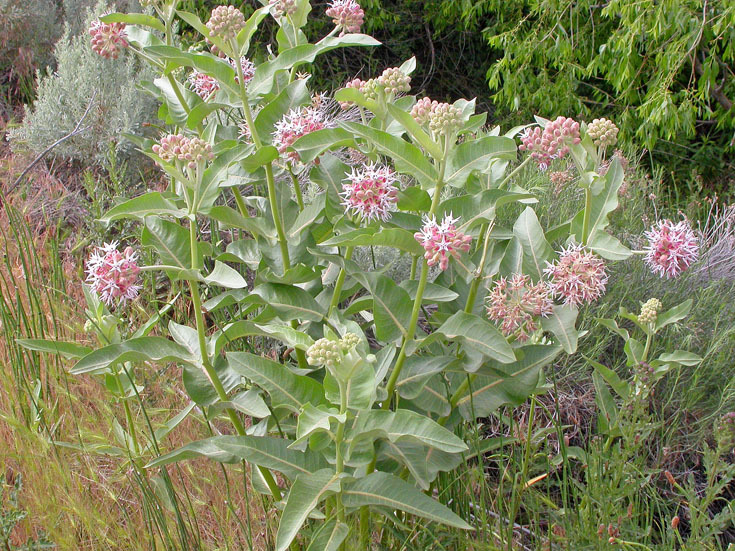 Asclepias, or Milkweed, will attract butterflies from all over. The most popular bloom color is orange but it does vary. 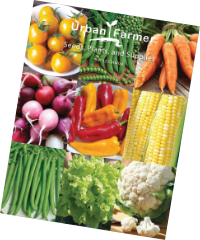 Easy to grow from seed and does well in drought conditions. 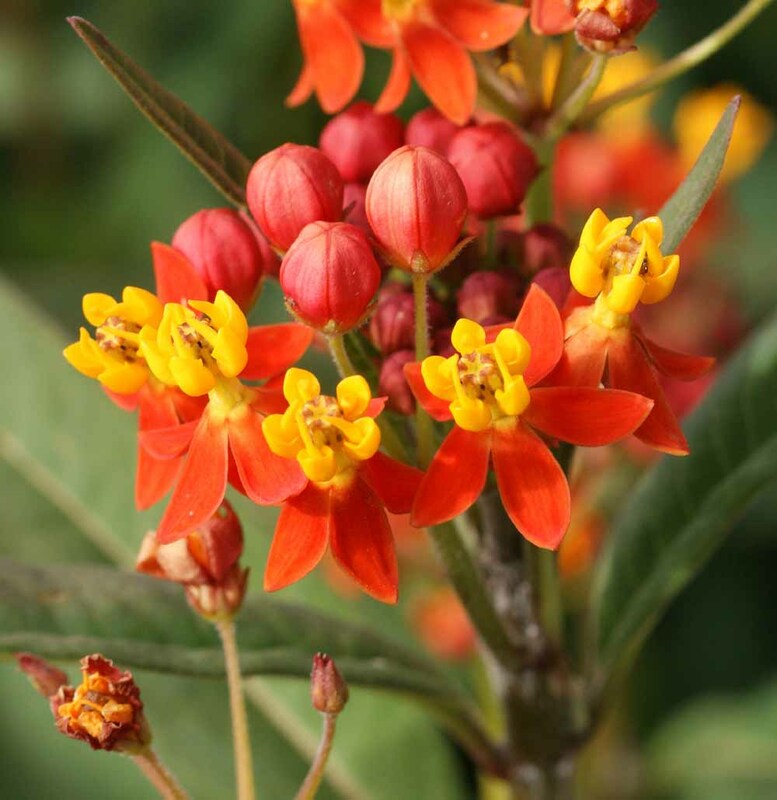 The Bloodflower Asclepias, also known as tropical milkweed, is a beautiful, bright red tender perennial that can be grown as an annual in cooler climates. 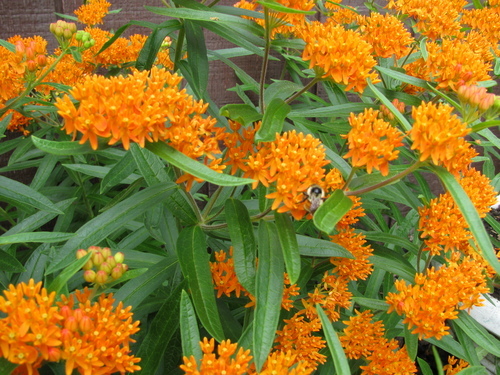 The Butterfly Asclepias is sun-loving, easy to grow and blooms brilliant, vibrant orange colored blooms that will attract may pollinators to the garden. 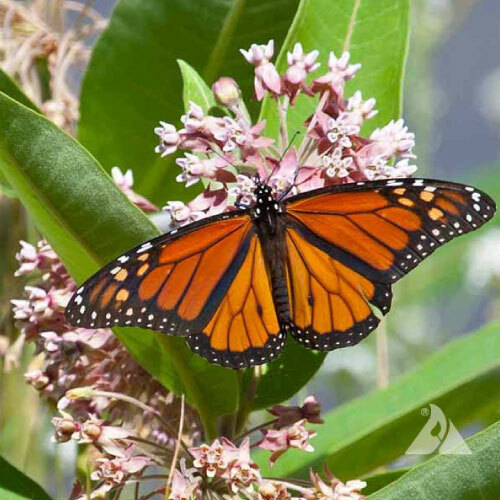 The Common Asclepias, also known as Butterfly Weed or Common Milkweed, is the only plant that Monarch butterflies lay their eggs on! 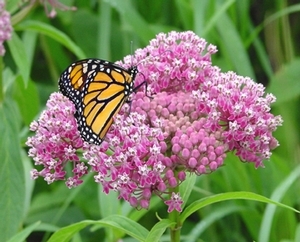 The Showy Asclepias is just like its name, a beautiful showy plant that is an excellent nectar sources for Monarchs and Queen butterflies! 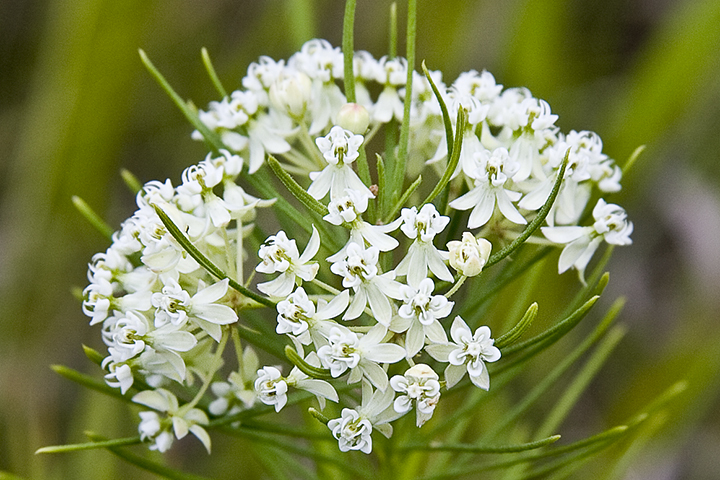 The Whorled Asclepias is a beautiful brilliant white flower that will grow anywhere and bees, butterflies and hummingbirds love it! 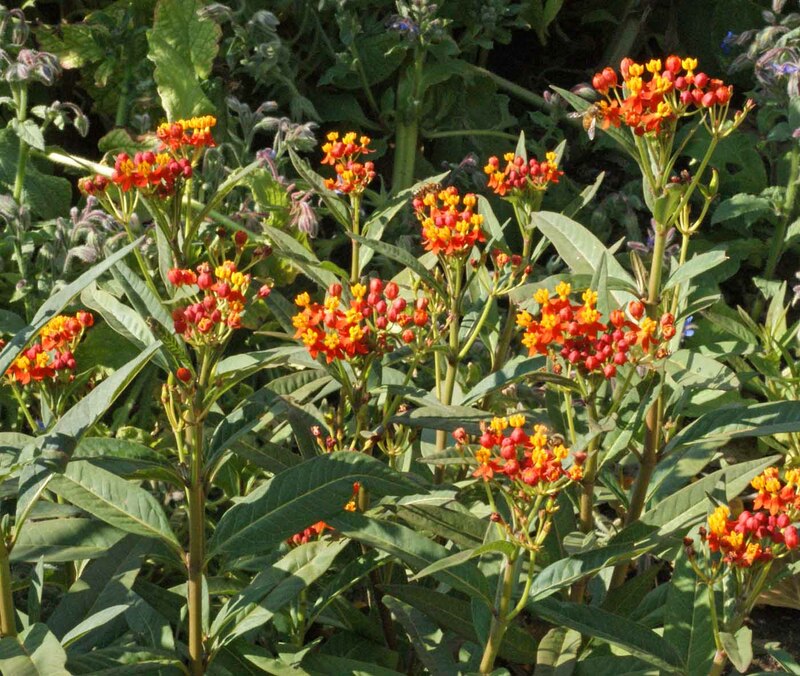 Despite its name, the Swamp Asclepias is one of the most vibrant and beautifully colored milkweeds around for the home gardens!